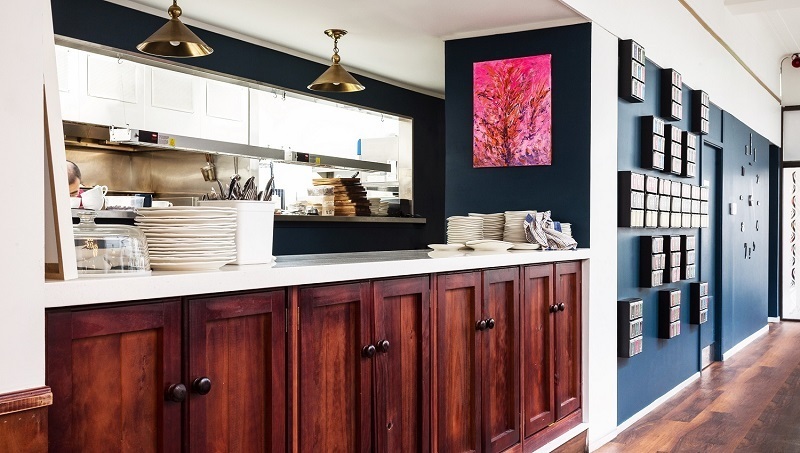 We have an experienced in-house team of designers who are proficient with kitchens, kitchen equipment, bars, and restaurants. 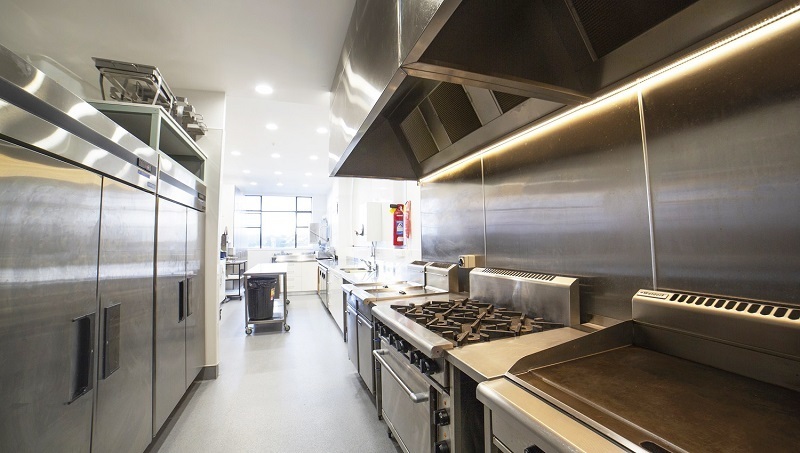 A commercial kitchen that considers the ergonomics of the layout will be appreciated by the owner, the chef, and kitchen workers; the fewer steps to complete a task the better. Carefully considered planning in the design of the kitchen will save money and time during the construction phase and increase profitability over the life of the kitchen. And this is why Alba Interiors put a huge emphasis on getting in and out of your job as quickly as possible, without compromising quality. We work in with your project, business and opening schedule to ensure there are no major delays. We have developed great procedures to help us meet your timeframe and we will always work within schedule that you and your staff need. Gordon and his designers work as a team and will chat with you through effective layouts for your commercial kitchen and restaurant. 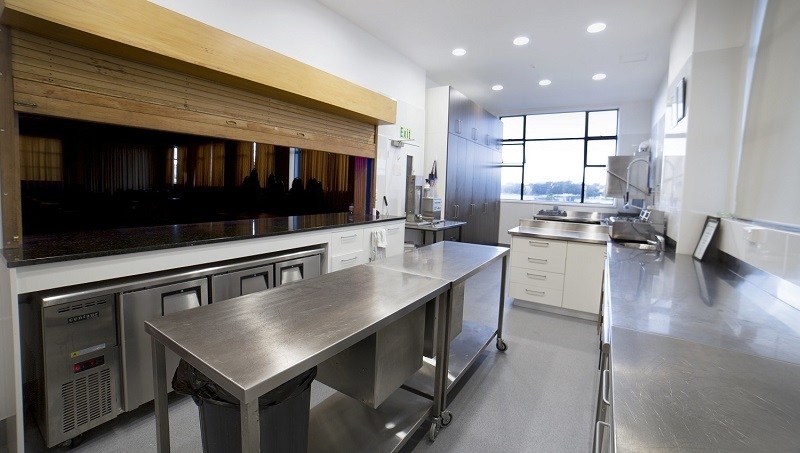 Together they have a wide range of experience in commercial kitchen designs, large or small. From custom cabinetry to specialist kitchen equipment, stainless steel wall linings to coved safety vinyl flooring. Gordon and his team can look after all your requirements to ensure a successful build project and a fantastic premise for punters. 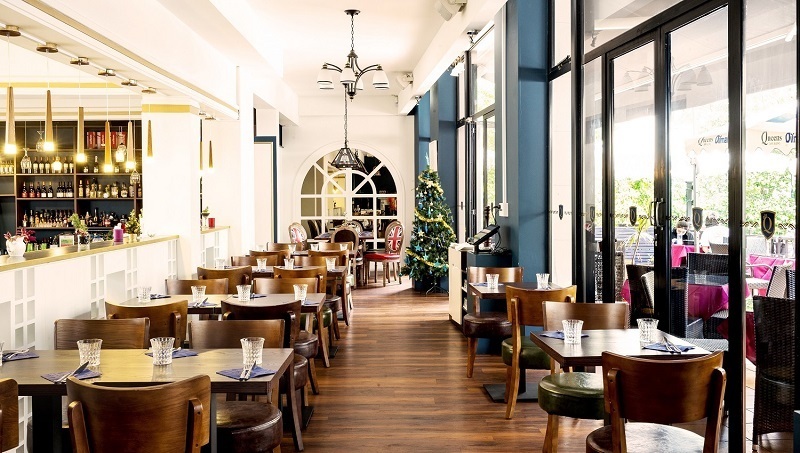 Throughout our work history we have worked with a wide range of companies including Southern Hospitality, Wildfare, Choice Catering, Burns & Ferral and understand what is involved in pulling together all the right trades and equipment for a commercial kitchen fit-out. Rest assured that we can take care of your entire project, providing that one-stop-shop.